Coming soon to Purely Digital! 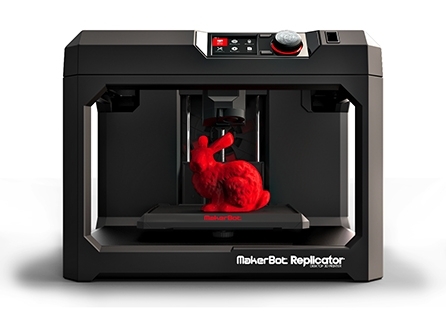 3D printing has changed the way that marketing is done. No matter what services your business offers, 3D marketing can be a strong tool that shows your products to customers and potential customers in a new exciting and interactive way. We are delighted that we will soon be able to provide you 3D models of your products, your logo and much more. We look forward to hearing your ideas and we are ready to take on that challenge. 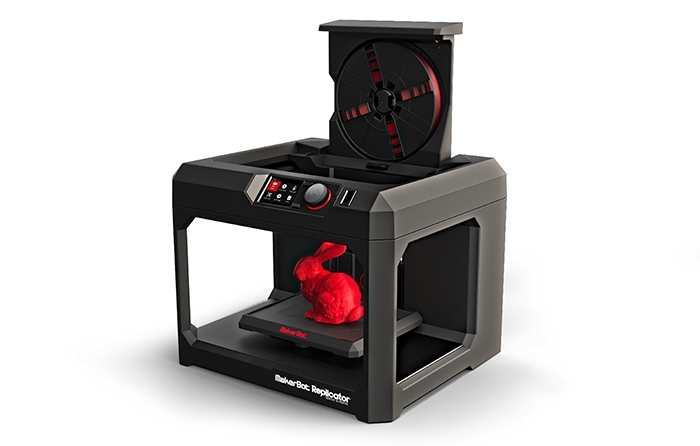 In order to get your 3D prints done, we will need to create or be supplied with a 3D file. The printer software then prepares all the supports needed for the output and gets to work. Our 3D printer uses a PLA bio-degradable filament. PLA is a bio-degradable type of plastic obtained out of plant-based resources, such as corn starch or sugar cane. That’s why PLA is also known as “the green plastic”. Usually used in the food packing industry, it is great for 3D printing. The advantages of using PLA are it’s environmental friendly characteristics, the smooth and shiny appearance, it can show more details in print, it has a high printing speed and it doesn’t release any harmful fumes during the printing process. What shapes can you get? Well, as the 3D printer can create basically anything, it is up to your imagination to decide how do you want to promote your business. Marketing was never before so open to original ideas. As always, we are adapting our range of products and services to our customers requirements and needs. The only limitations that we have are the ones that our printer has. We will be able to print any 3D models within 25.2 L x 19.9 W x 15.0 H cm [9.9 x 7.8 x 5.9 in] 7,522 cubic centimetres [456 cubic inches].